Do you have a strong desire for a type of pipe tobacco that garners full flavor and purity while exhibiting unadulterated aroma? 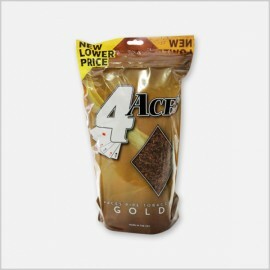 The 4 Aces Tobacco brand is perfect to quench your desire. 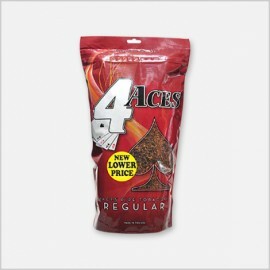 4 Aces Tobacco 16 Oz offers pipe smokers a rich, satisfying smoking experience. Pipe smokers wills savor the smooth taste and exceptional aroma of Aces Pipe Tobaccos. 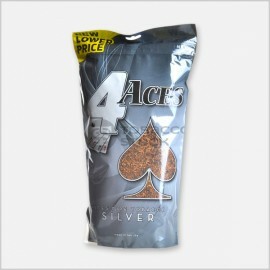 4 Aces pipes Tobacco 16 Oz offers specialties with flavors such as regular, Gold,Menthol,Turkish or Silver pipe tobaccos. 4 Aces pipes Tobacco 16 Oz is a rich yet mild pipe tobacco, created to achieve an ideal balance between aroma and taste. The cut of this tobacco is loose and fine, and the package is designed with the brand's trademarked Seal-Tite zip to keep the tobacco fresh and moist until the last pipe is smoked. For pipe smokers who are looking for a smoking experience that is as rich in taste as it is in aroma, 4 Aces Tobacco 16 Oz blend is an even-handed and appealing choice. We provide extremely low prices on all 4 Aces pipe tobacco products when compared to the prices found on other websites. 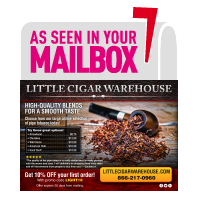 4 Aces Pipe tobacco on this website is always fresh, exclusive and great tasting.